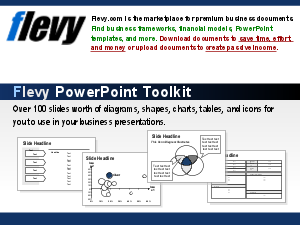 Business Framework PowerPoint Diagrams? Bain Frameworks? Total Quality Management? Or something else.